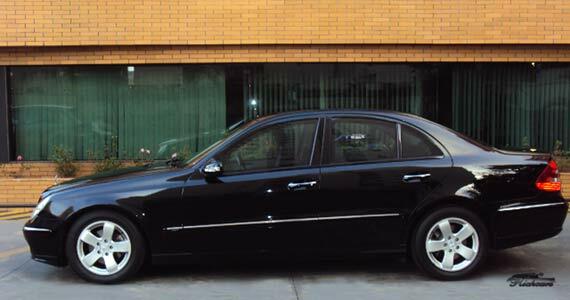 Hourly as directed, we provide the best private limo service to executives, from airport to hotels, offices, convention group, event. 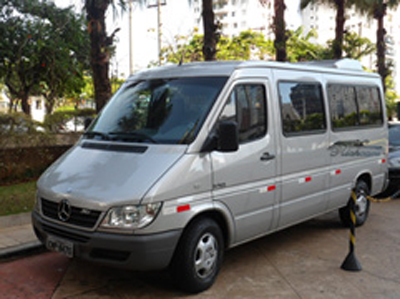 Our luxury transportation is the best in drivers, cars and secure of Sao Paulo city . We service all your needs. 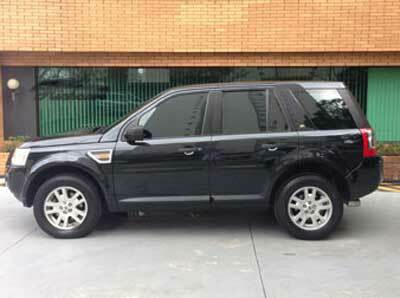 Richcars s Chauffeurs Service Brazil understands that each customer has different requirements. Our professional staff will provide you with a custom service tailored to your individual needs. When we meet your important guests at any Brasilian port or airport, you can be confident that our meet and greet service will make your guests feel appropriately valued. 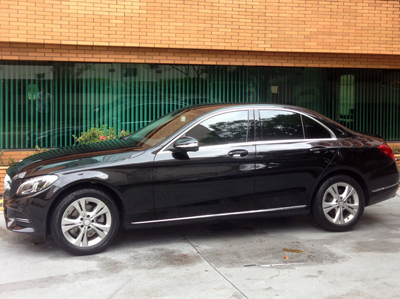 Your Chauffeur has the expertise to ensure that arrival and transfer is accomplished smoothly and seamlessly. 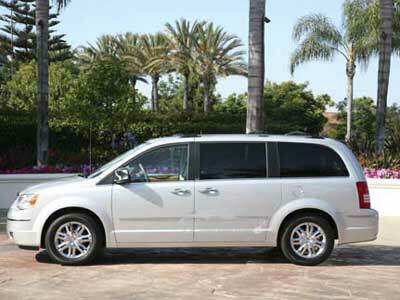 Prom Limo Service Exact Price: Let us know your needs, request an exact price of our service, all included. Car, driver, gas, tolls taxes and tips. Before you ask, we inform the exact price you will pay. 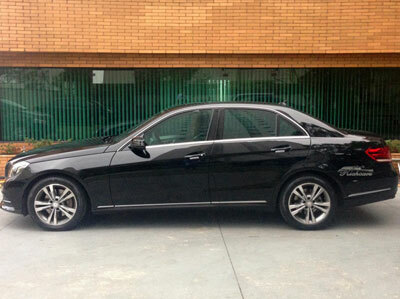 Chauffeurs Richcars understands that the image we project must reflect your own high standards and expectations. 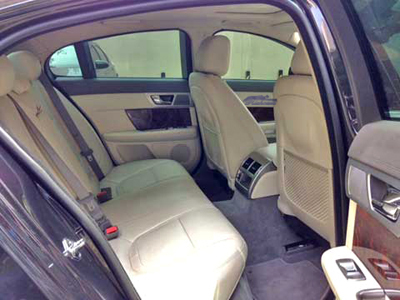 Smoking is never alowed in our cars so our luxurious vehicles are always presented in immaculate condition; our Chauffeurs are carefully chosen for their personal standards - driving skills, hygiene and appearance, experience and extensive route knowledge. You will feel they are professional, but friendly, ensuring that our service matches, and may even exceed, your expectations. 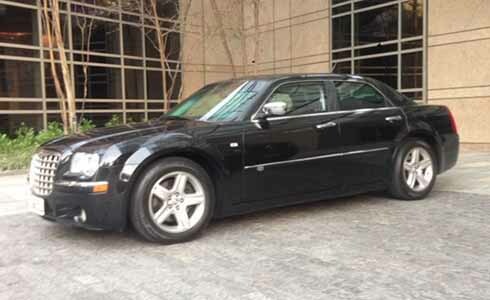 Chauffeurs Richcars understands that punctuality is essential for busy executives and, as a result, our customers come back to us time and again because of our unbeatable reliability. When is well done, it looks easy and simple. Richcars, use to plan all rides earlier. If you need special ground transportation , let us know by email : Date , time, places, rides, kind of car ( regular executive or special bullet proof) , chauffeurs language etc. Email us to rcesta@tsp.com.br and we will provide a tailor made service based in international rules. Sao Paulo Guarulhos International Airport transportation Cumbica Andre Franco Montoro. As your needs , we have a chauffeur service with professional drivers for private to pickup in Brazilian Airport Sao Paulo, to all of this big city. 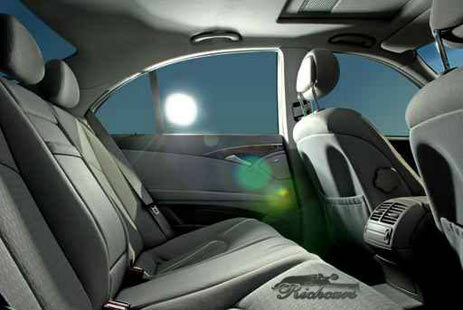 Fast, easy and secure, we pay special attention on traffic and street people. 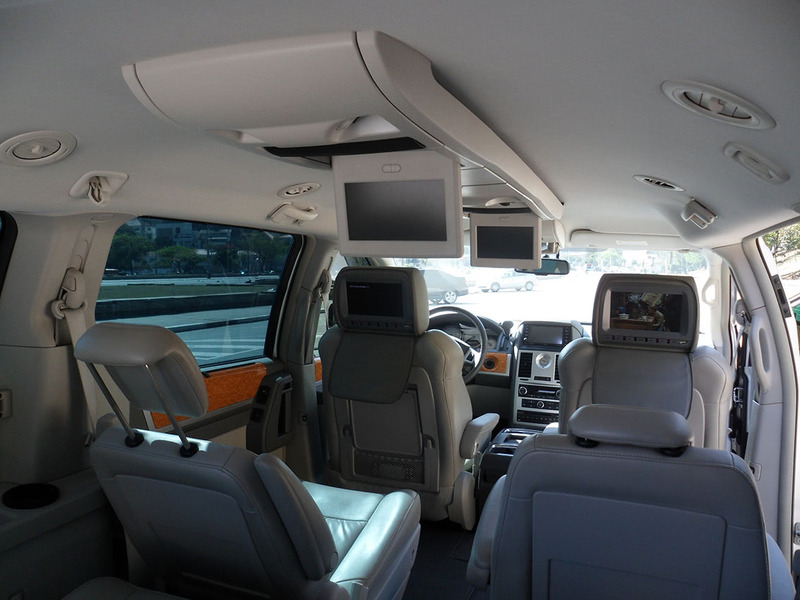 Chauffeurs Richcars understands that business schedules are often subject to unavoidable and unpredictable last-minute changes - the PA's nightmare! Because we understand, we can cope. 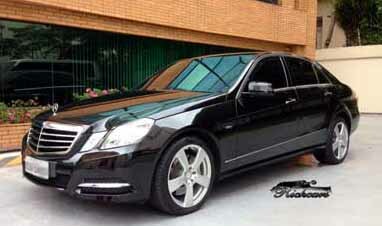 Chauffeurs Richcars Brazil understands your need for a totally confidential service. 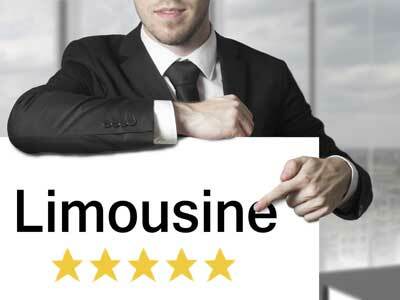 Business customers can rely on our professionalism to ensure that their commercial secrets remain secure - we never disclose to any third party the identities of our passengers. 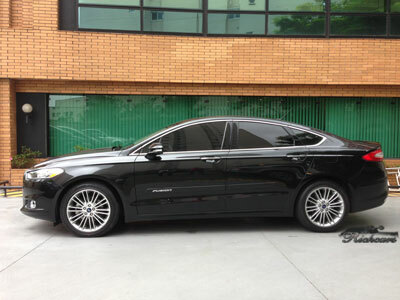 Chauffeurs RICHCARS BRAZIL is proud that a high percentage of its business is made up of repeats and recommendations. Our growth has been achieved by providing a level of customer service unmatched in our sector. We focus on our customers' needs by empowering our own people with the flexibility to ensure that your requirements are always placed first. Staff turnover is exceedingly low and staff morale exceedingly high. Our experienced team is innovative and entrepreneurial. 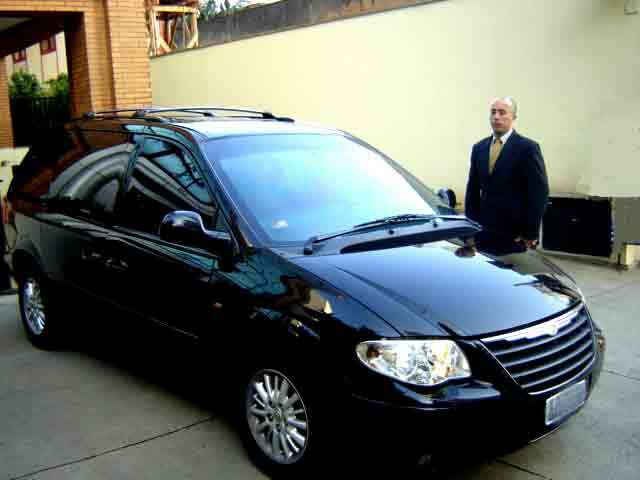 Chauffeured Service Richcars Brazil has steady growth, financial stability and sustained profit enabling us to invest in new vehicles and technology to support our customers' objectives. Our customer list is impressive and, by utilising our local expertise, customers have saved money for their businesses time and time again. The loyalty shown by our clients is proof of our continuing success. 2016 - Richcars locadora de automÃ³veis ltda.